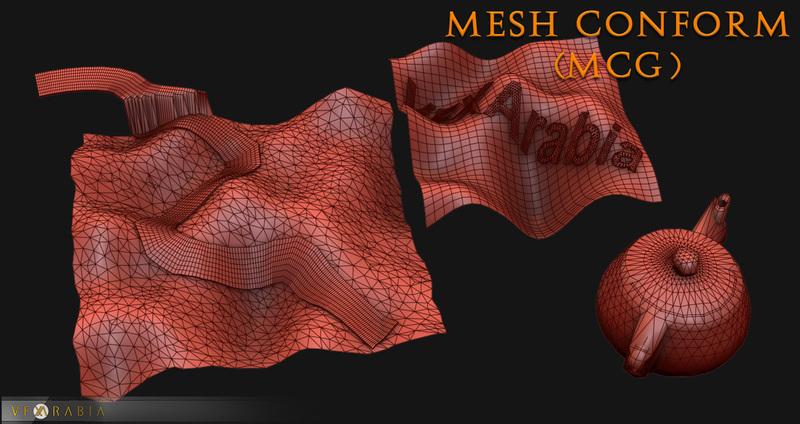 Pretty basic modifier to randomize mesh elements, the difference from the existing ones is the possibility to specify an upnode, which serves as a reference system for all the transformations. That means that XYZ rotation are then parallel with the object's axes, same with translation and scale. - Projection direction: world axis or source object normals. A library of useful Max Creation Graph (MCG) compounds and tools for 3ds Max 2017. Where %userprofile% can be entered directly into Windows explorer and usually maps to somewhere like "C:\Users\digginc\"